Our company designs and manufactures instruments for non-destructive quality testing. Currently we produce instruments for measuring a wide range of parameters and quality control for the majority of products: metal hardness of various types, coatings thickness, ultrasonic flaw detectors, ultrasonic thickness gauges, magnetometers, construction materials quality monitoring instruments, environmental control equipment and many other devices. 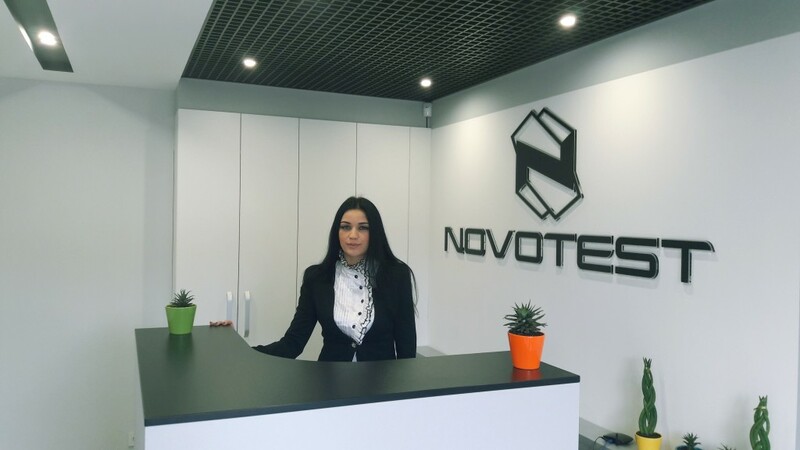 All the devices that are designed and manufactured by our company have its own brand name – NOVOTEST. The design and manufacturing of the equipment, is guided first and foremost by the wishes of our customers regarding the accuracy, functionality, ergonomics and performance of new devices. That’s why using the NOVOTEST devices is very easy and convenient. Taking into account all the wishes of our customers, we also remember that the cost of the devices should be minimal, with the maximum possible set of options and operational advantage. NOVOTEST regularly participates in different exhibitions. Our creative team, combined with our powerful design department, each year creates new equipment.